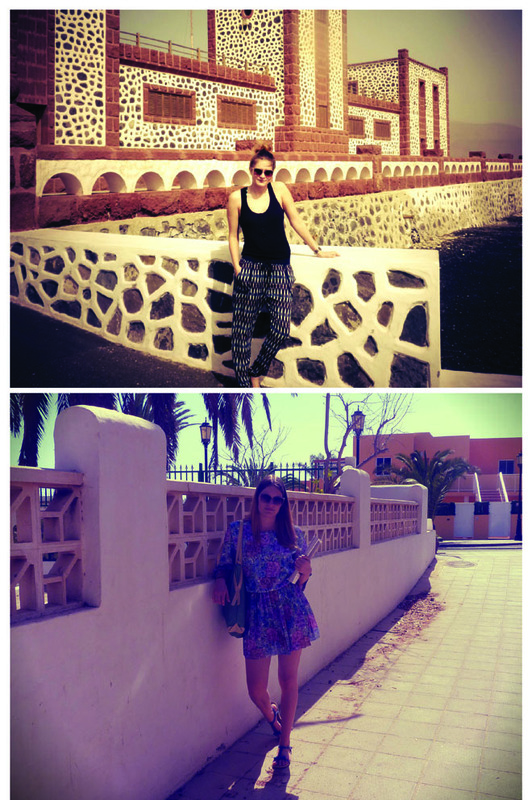 Here are some pictures of the amazing time i had in Fuerteventura! Already missing the hot temperatures and amazing cocktails. Any vacation plans for you? Top - Stradivarius / Pants - Blanco / Shoes - H&M / Glasses - Bershka. Dress - vintage / Bag - Stradivarius / Shoes - Pull & Bear / Glasses - Bershka. 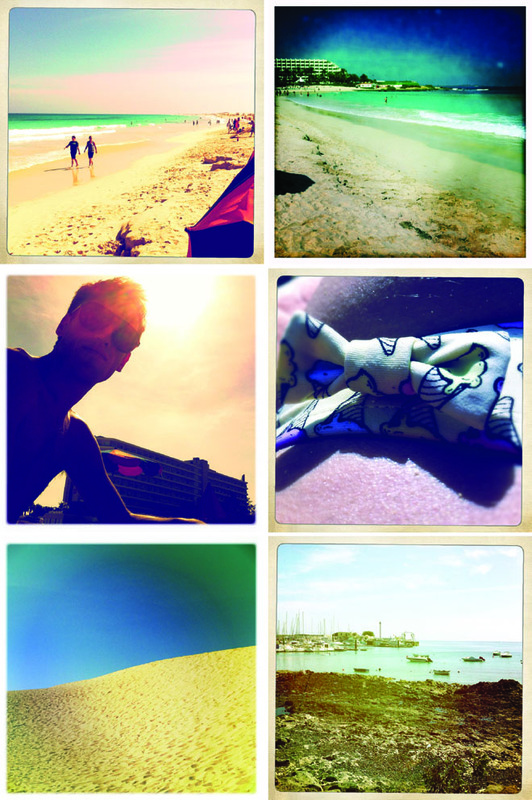 I loooooove the pics! Zo jaloers Anouk, zag er een zalige vakantie uit! 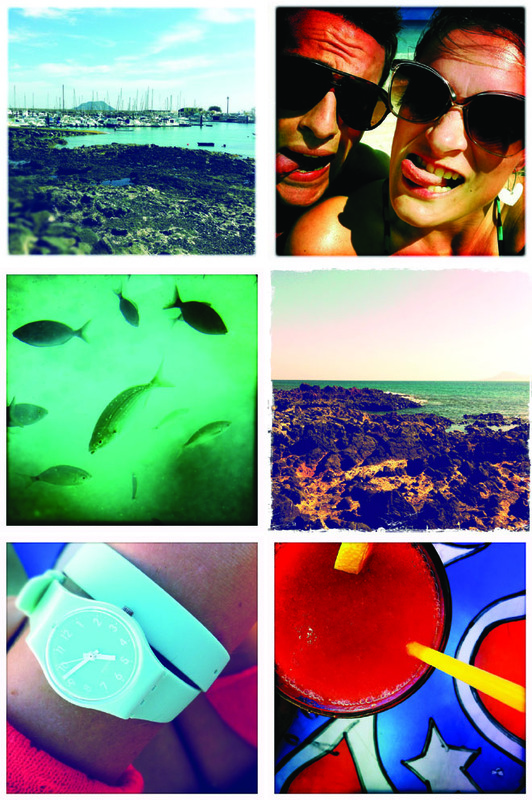 Amai heel mooie foto's!!! EN die broek is super mooi!